At five years old, it's no surprise that Prince George loves spending time with his adored grandparents. And it’s thought that the royal enjoys plenty of quality time with his mum Catherine’s parents, Carole and Michael Middleton – who live in the rolling countryside of Berkshire. The Cambridges are said to be very close to the Duchess’ side of the family, heading to their country mansion whenever they get a spare minute. It’s also thought that Carole spends plenty of time at the couple’s Anmer Hall home in Norfolk, babysitting her beloved granddchildren whenever she gets the chance. So what do the third-in-line to the throne and granny Carole most enjoy doing when they do spend time together? According to the Daily Mail’s Rebecca English, the 63-year-old regularly takes George and younger sister Charlotte to the headquarters of her business, Party Pieces, in Berkshire, a short drive from her home. There, it’s reported that the brother and sister ‘play at being shopkeepers’, no doubt keeping them happily entertained while Carole gets some work done. 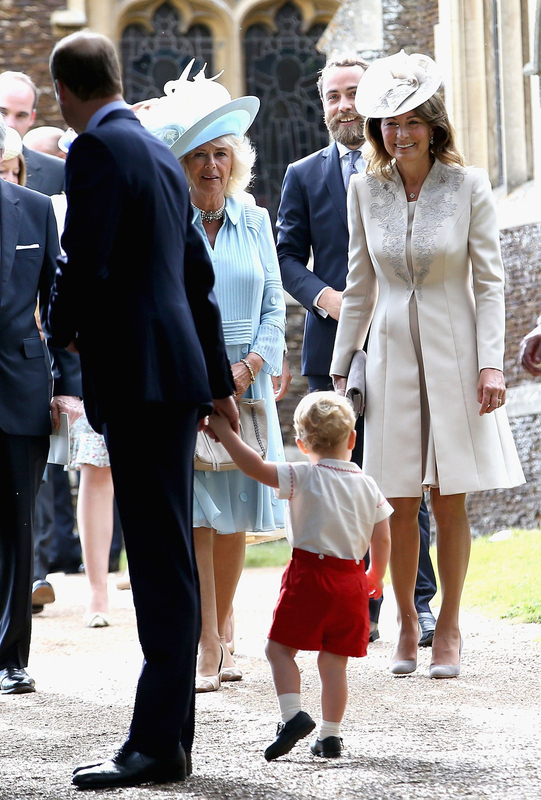 The publication also claims that Carole Middleton is prone to spoiling her much-loved granddchildren, with one visitor to the HQ spotting the Prince sitting ‘front of house’ enjoying a bag of sweets from the Middleton matriarch. But it seems that grandma’s spoiling doesn’t stop there. 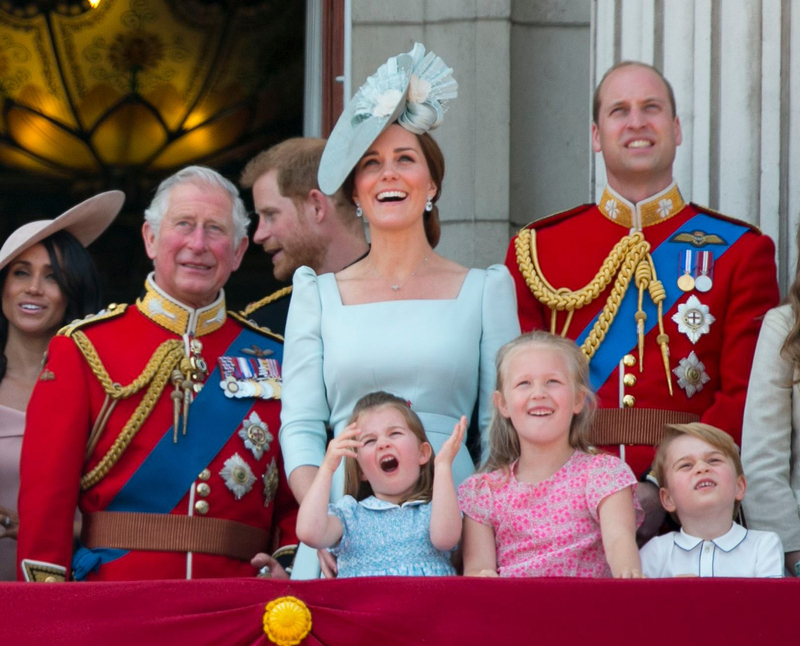 Rebecca reports how Catherine still giggles over the moment she phoned home during a foreign tour, only to find that her mum had given Prince George ‘chips, again’ for dinner. The Middletons are in fact so close to the Cambridge family and their daughter that they often jet off on holiday together – in fact, it’s reported that they recently returned from a family trip to the Caribbean region of Mustique together. On William’s side, there have long been rumours of tension over how often Prince Charles gets to see his three granddchildren. But according to Rebecca, Prince Charles accepts that his jam-packed royal schedule often keeps him from spending as much quality time with them as he would like.